As if hacking exploits of last year were not scary enough (remember: Facebook, Cambridge Analytica, Twitter and T-Mobile, City of Atlanta, Exactis, Adidas, FedEx, Ticketmaster, and countless medical providers)–the list goes on and on with hacks stealing data from millions upon millions of people worldwide. It seems the public is only aware of the most egregious hacks making the evening news, but there are many more that get buried by the news of the day. Hackers continue to evolve–using tactics that are proven successful and they sharpen those tactics into well-targeted and highly successful hacking exploits. The damage done in 2018 was a wild ride for consumers, and that ride continues into 2019 with cyber-threat landscape predictions from IBM X-Force security researchers. IBM-X-Force looks at the emerging hacking trends of 2018 to determine the clues and indicators of cybercrimes to come in this new year. Below are just a few of the cybercrime waves we can expect to see in 2019. Social Security Numbers. Due to the massive theft of Social Security Numbers, corporations need to move away from using them as an identifier. 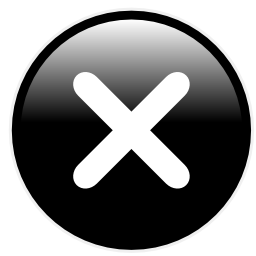 IBM X-Force suggests using one-time pin numbers that lead to two-factor authentication. They also suggest investing in biometric security using voice patterns, iris or retina eye patterns, and fingerprint patterns. These unique patterns make it extremely difficult for hackers to duplicate. 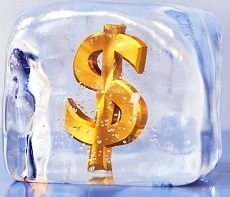 The best protection available is a simple credit freeze. If you are not expecting to use your SSN in the near future, freeze it so criminals can't use it. Automated Customer Service Systems. Travel kiosks and other data systems, where individuals do their own check-ins at airports, hotels, and public buildings to speed up their access, are continued hacking targets. 2018 saw a resurgence in ATM attacks we’ll continue to see those in 2019, as hacks of public-facing self-service platforms continue to grow. Travel and Hospitality. 2018 saw mega-breaches involving travel like with airlines and hotels. IBM X-Force believes those 2018 hacks are just the beginning and predicts 2019 will see even more data breaches in these industries. The stolen data includes passport numbers and driver license information. Theft of this data easily leads to identity theft and targeted attacks on individuals via phishing–by using their stolen data–including victim’s interests and motivations–for socially engineered phishing attacks. It’s important to never let your guard down. Protect your information as best you can. 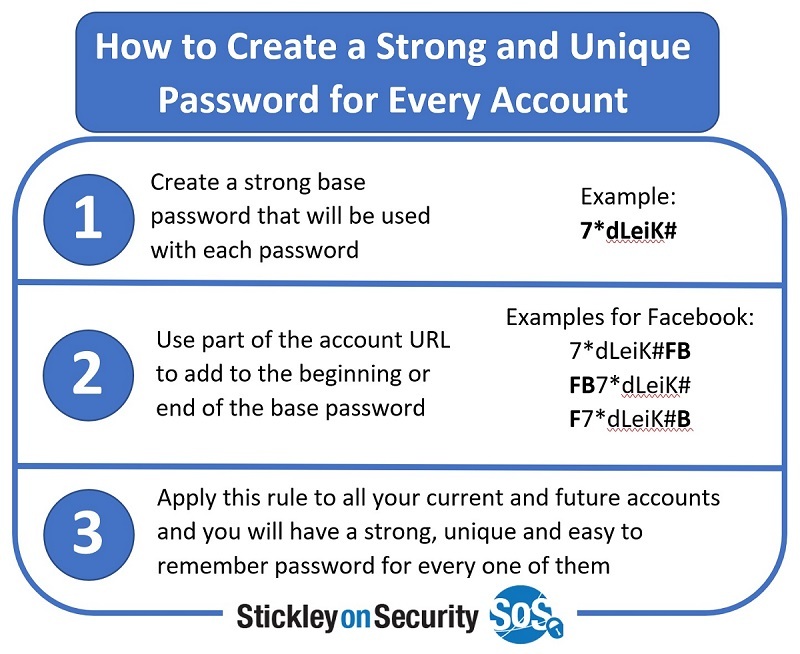 That means using strong passwords as well as unique ones for all online accounts, don’t provide personal information via email (email should be considered unsecure as a communication method) and be aware of who is around when discussing personally identifying information for yourself as well as for customers, clients, and members. Use ATMs in well-lit and secured locations. 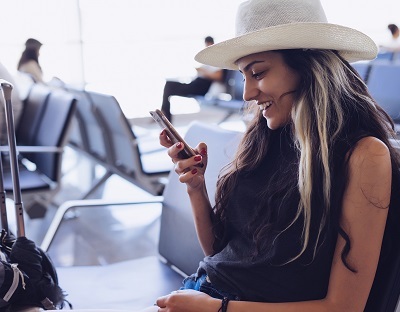 Use a secure internet connection when checking in for flights or other transportation methods and never provide payment information to anyone unless you initiated the call or transaction. Credit and debit card skimming is nothing new to those who follow cybersecurity trends. The most common way we hear it used is with ATM cards. A device is installed on an ATM and as the cardholder inserts the card, information from the magnetic strip and the information entered into the keypad is recorded on the device. 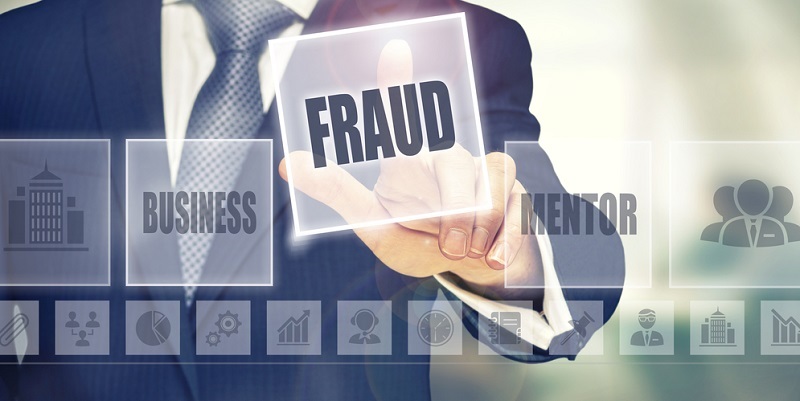 Ultimately, the criminal uses the information to empty the related account or make purchases. Recently, this same technology has been used on retailer sites in a similar way. No hardware is needed, however, and unlike being able to detect a device attached to an ATM, skimming on websites is invisible to the customer. 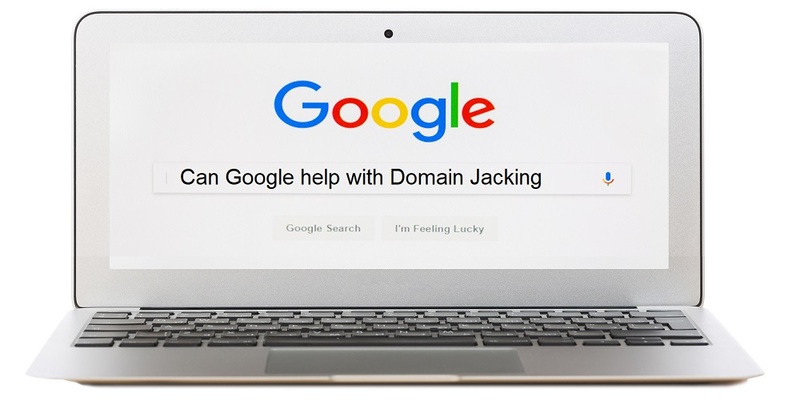 In 2018, many online retailers suffered such attacks on their sites. These included Ticketmaster, Newegg, and British Airways to name a few. Security professionals call this type of attack Magecart. In these, malicious code is implanted on the websites that steals the payment card information as purchases are being made. 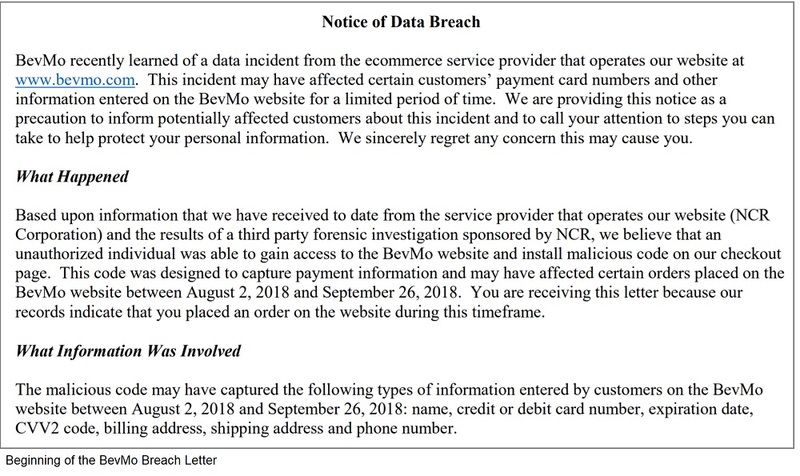 A more recent attack that screams of Magecart was the beverage retailer, BevMo (Beverages and More). That one affected those who shopped on the website between August 2 and September 26, 2018. As of writing, the number of affected customers is not precisely reported, but ranges between 14,000 and 15,000. Notification letters were sent out to them on or around December 20. 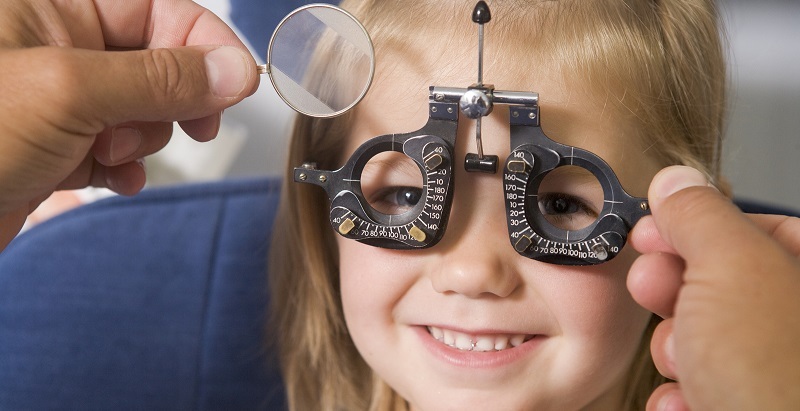 It hasn’t been documented precisely how Magecart got implanted on BevMo’s or other websites. 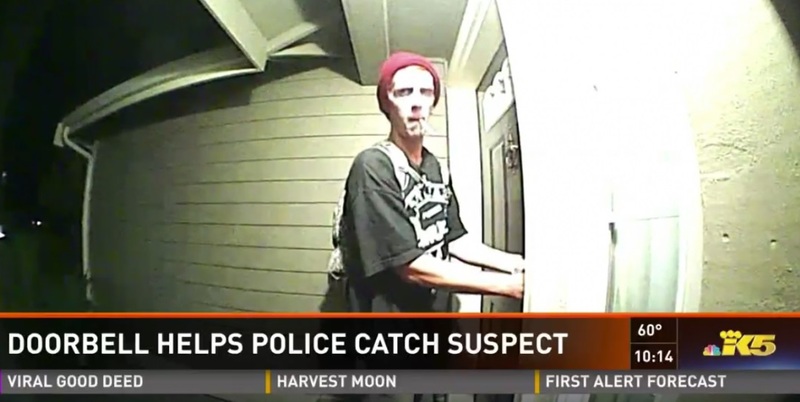 However, there are two prime suspects. 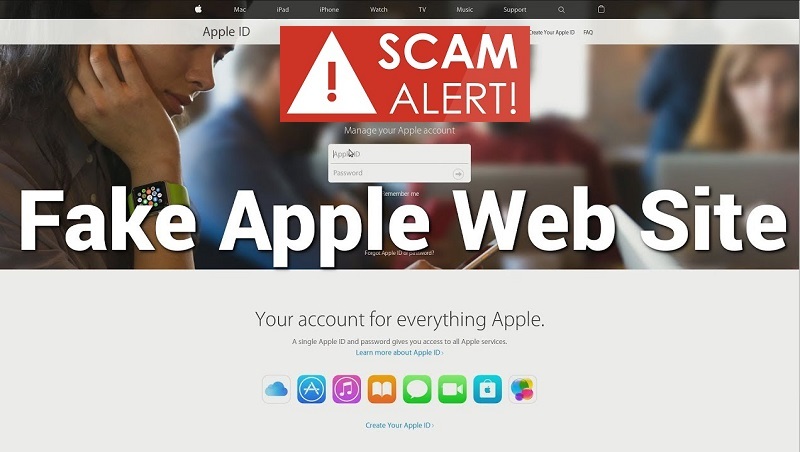 One is by exploiting a vulnerability in the web platform the site uses. Often, these machines are left unpatched, even after fixes are released. There are reasons a company may leave it unpatched, but it isn’t recommended that this be done. Known vulnerabilities just invite the criminals into the network, and in those cases they can really hurt. While costs can be calculated for removing the threat, for mailing out the notices to the victims, for legal fees, and other costs, the costs due to lower sales, loss in share price, and the harm to a company’s reputation cannot be easily quantified, nor can the reasons be easily determined. But it’s reasonable to assume some of that is because of the breach. After hackers made it into Target’s point of sale system in 2013, the New York Times reported that the company saw loss in profits and a significant decline in share price. While it is difficult to prove it was because of the breach, it cannot be discounted. Patching systems, whether you’re a large retailer or a small shop is equally important. While larger companies like BevMo can likely weather this storm, according to Small Business Trends, 60% of small businesses go out of business within six months of a data breach. The second way these breaches often happen is via phishing attacks. Phishing is usually perpetrated via email. Sometimes it’s spam; other times it’s very targeted. In either case, it’s important to keep staff and anyone that accesses your network and information aware of past and current phishing threats. This can be accomplished by creating a cybersecurity training and education strategy internally, or you can contract it out to one of several companies who perform these services. Whichever direction you choose make sure the program provides continual education as opposed to a once-per-year approach. Threats change day-to-day, so just providing this one time may mean missing important information. So don’t wait to take steps to protect your organization. When you get a notification of a vulnerability, take it seriously. Apply the patches and keep staff and contractors aware of current risks and you can lower your risk of being the next victim of Magecart. With all of the concerns about having your identity and financial data hacked, cyber criminals have been silently chipping away at something not on most people’s radar. Hackers are reportedly siphoning frequent flyer loyalty club miles from traveler accounts and then selling them to the highest bidder on the dark web. As we’re literally traveling for the holidays and down the information super highway, all the signs are pointing to the fact that if there’s a buck to be made with any type of cyber thievery, a hacker has already thought of it. Such is the case with airline travel and the perks that go with it, known as travel hacking. A recent study by Comparitech takes a closer look at travel hacking and just how it’s done. Hackers transfer stolen airline miles into another commodity like gift cards for local merchants such as restaurants, rental cars, and hotel upgrades. Using airline miles for flights and hotels requires identification that hackers and those who purchase the points on the dark web can’t provide, so it’s much easier to make bank by turning those miles into something anyone can use. Although points can be resold for what they are on the black market, point values fluctuate depending on the airline, with the average price being one to two cents per mile. 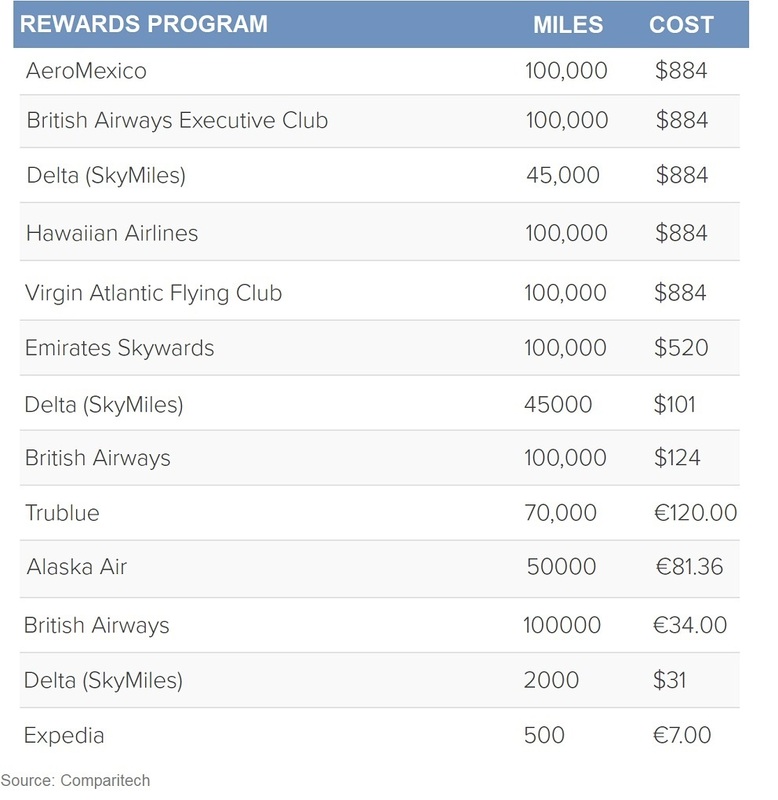 A purchase of 100,000 flyer miles retails on the dark web for about $1,500 in Bitcoin, with Delta SkyMiles and British Airways as the two most popular travel hacking resale points. At the core of travel hacking is the lack of security inherent in the rewards systems. Whether it’s a data breach or an email phishing attack, login credentials are easily stolen–especially with accounts not using multi-step verification for identity purposes. Along with poor verification protocols, the fact is most travelers don’t keep a close eye on their travel points, especially if they travel infrequently. Most airlines have rules against selling miles, but not against giving them to friends or family members. Without strict enforcement of those rules, airlines often find the difference between selling and giving points is blurred and therefore much easier to overlook. Keeping your travel miles as safe as can be requires regular monitoring of your account, much in the way we now know to regularly check our credit reports for suspicious activity. Vigilance may be the first step, but there are other ways to back that up that careful monitoring. Don’t take a pass on passwords. Keep those travel rewards where they belong by using unique, long passwords that change on a regular basis. There’s always the option to use a password manager for help. Just keep in mind that if your password manager account is breached, so are all of your passwords. 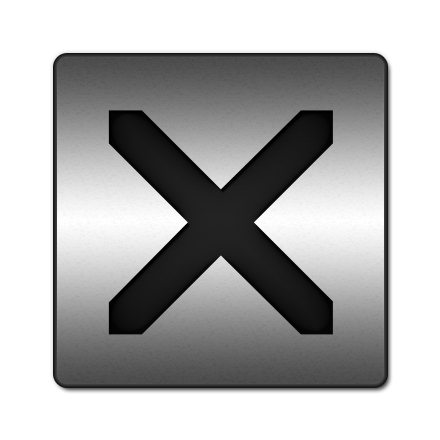 That said, using one of those is better than using the same password for multiple accounts. Never use email to store or send account numbers or passwords to someone who legitimately needs access to them. Emails get hacked, so it’s always safer to pick up the phone and give the information directly to the intended recipient. Don’t toss your boarding pass. Shred it to bits after you’ve confirmed your loyalty points. The bar code on boarding passes contains a wealth of information, including your frequent flyer account number. Consider using apps that keep all your travel data handy and alert you to any changes in your account. Just do the research to find one that is legitimate before downloading and never sideload. Get those from the official app store. Don’t let your luggage tag give you away. Leave your frequent flyer account number off of the tag–the less your account number is put out in public viewing, the safer it will be. Are You Getting Hacked On Your Layover? It is fairly easy to keep connected when traveling these days. Most places have a free WiFi access point and mobile devices can connect seamlessly. Those who do a lot of traveling by air know that most major, and even less busy airports have free WiFi. So all of that time waiting in airports can be put to good use. But in a report from a New York cybersecurity company, it was recently found that it’s not so difficult to be hacked when using that free airport WiFi. The company that did that report, Coronet, found that of the 45 busiest airports in the United States, the most vulnerable is San Diego International. Also on that list are John Wayne Airport in Southern California, Houston Hobby, Southwest Florida International, and Newark rounding out the top five. Someone with bad intentions will few barriers if they want to hack you when you’re connected to public WiFi. This is true whether it’s password protected or not. After all, a public place doesn’t require you to have specific credentials in order to get that password and there isn’t anyone there enforcing illegal cybersecurity violations. So always make sure any device you’re using at the airport or any other public location are up-to-date with the latest patches and versions. This includes the anti-virus software or apps you should have installed on every device. 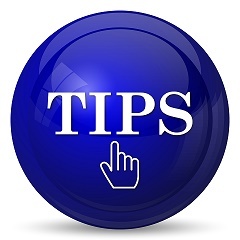 If you have to connect to websites that require you to enter sensitive information, such as your workplace or financial institution, use the built-in data connection on your phone or your WiFi hotspot if you have one. If you don’t have one of those, yet you travel a lot, consider adding that to your mobile plan. In addition, install a VPN on all of your devices. This creates a secure tunnel to wherever you’re connecting. However, the safest action is not to connect to sites where you’re doing financial or other such transactions using a public space. Wait until you get home or back to the office. The least vulnerable from the study data were New Orleans, Kansas City, St. Louis, Miami, and Tampa. However, just because they’re at the bottom, doesn’t mean there isn’t risk. Always update your device and avoid the public WiFi no matter where you end up spending your layovers.